This legendary Hungramps supposedly once filled a city with spirit-invigorating cherry blossoms. Elder Bloom is a kind Yo-Kai with good intentions, using his power to make people happy. 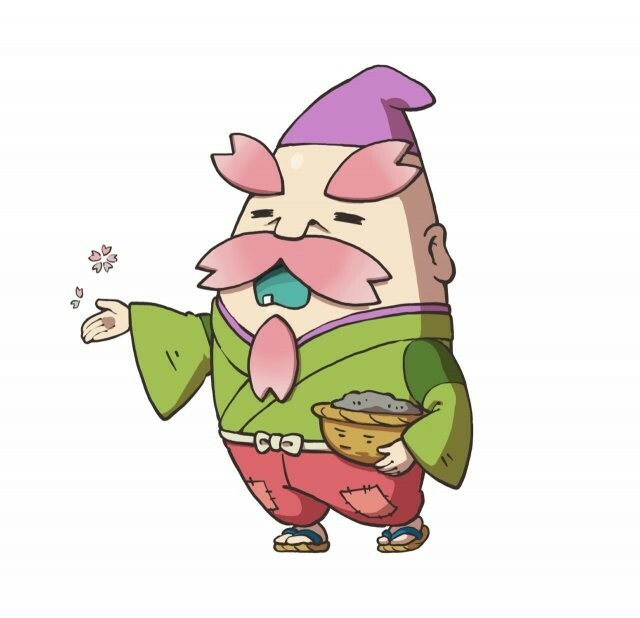 Yo-kai Medallium Bio: This legendary Hungramps supposedly once filled a city with spirit-invigorating cherry blossoms.